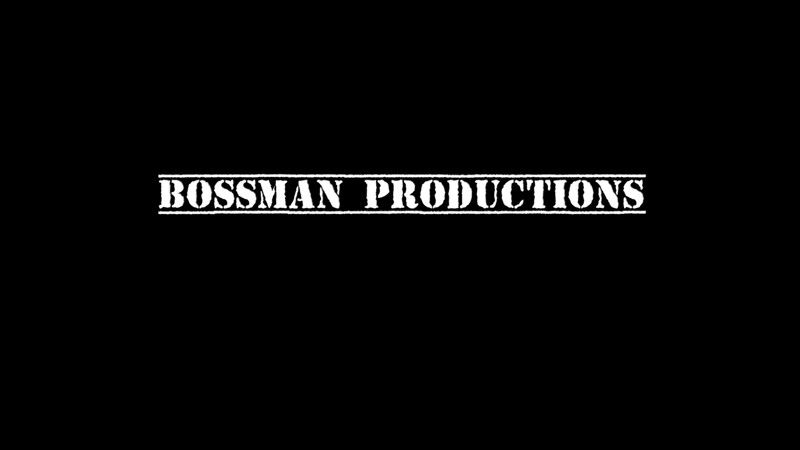 Episode 63 WBOSS (THE BOSS) BOSSMAN RADIO is up and running! Check it out at http://player.live365.com/a16402 Subscribe to our YouTube Channel at www.YouTube.com/c/BossmanProductions Subscribe to our podcast at www.bossprollc.podbean.com Follow us on Instagram at @bossprollc Follow us on Facebook at Facebook.com/groups/drivetime Add us on Snapchat at bossprollc Catch up with us on Twitter @bossprollc Thank you for watching, commenting and most of all supporting BMP! Welcome to the BMP family reunion!